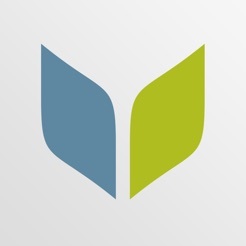 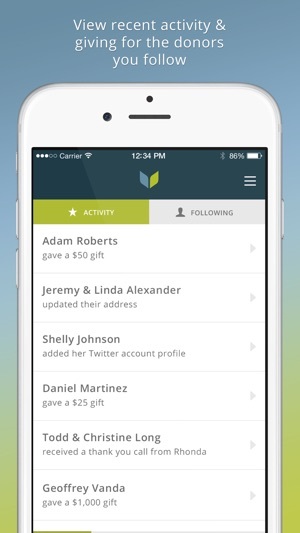 Virtuous is the nonprofit CRM helping charities raise more money, build better relationships and do more good. 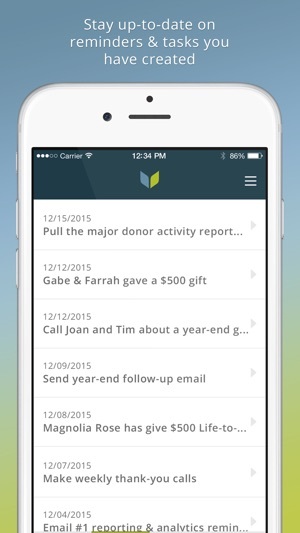 Our mobile apps help your organization get access to critical donor data when you need it most. 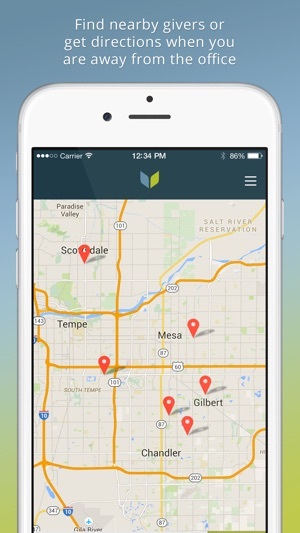 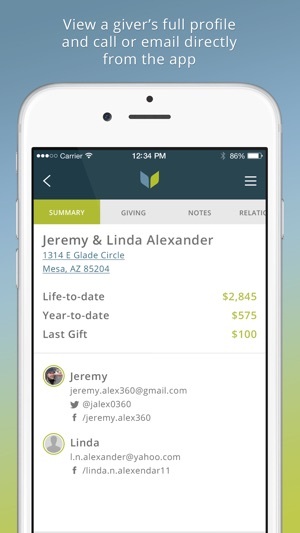 With the Virtuous app in your pocket you’ll be able to quickly contact constituents on the go, map nearby donors, see key giving information and receive push notifications for your reminders.